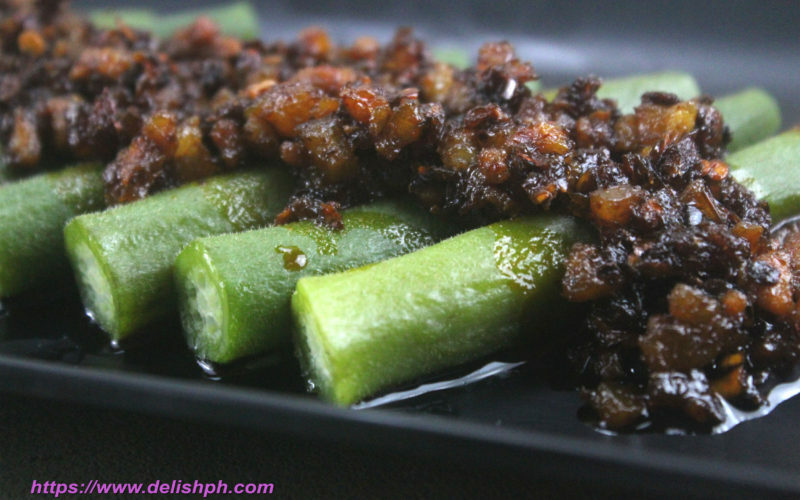 For sure you will love this simple and very delicious okra recipe. If you are looking for some appetizing dish, this one is for you. The combination of shrimp paste, pork and vinegar will give your taste buds a new level of flavor. It’s even very easy to prepare. We will also be using anato oil or atsuete oil.